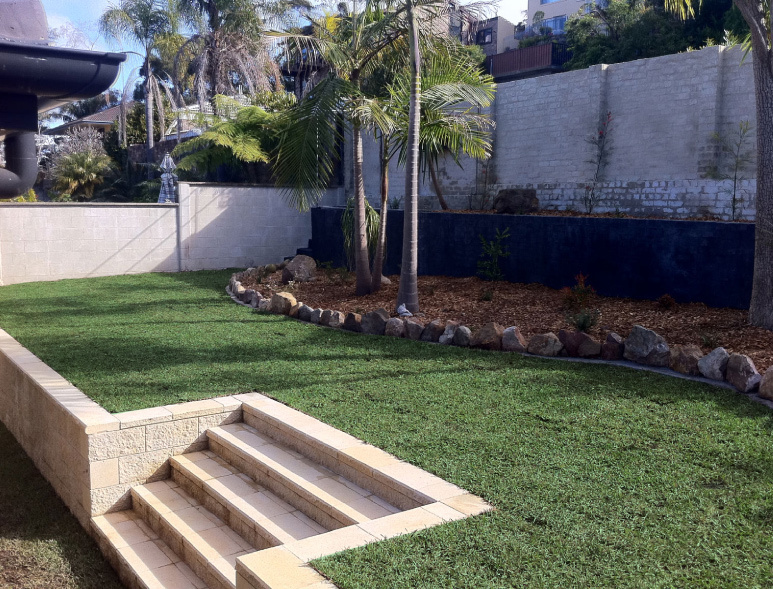 Whatever your landscape construction needs, we can help. Built to last & with exceptional attention to detail, our outdoor constructions are both stunning & durable. Dont take our word for it, see for yourself how we can transform your space by looking at the images below. 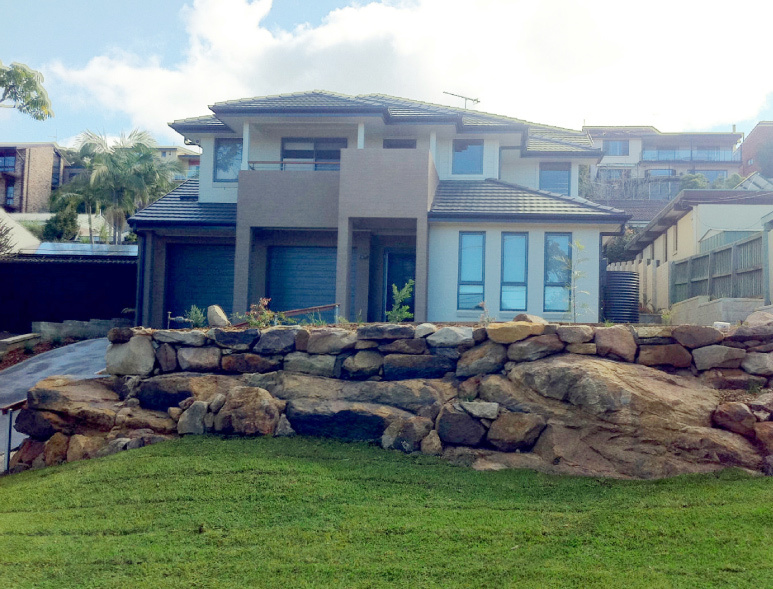 Contact us today to find out how Wollumbin Landscapes can assist with your construction needs.